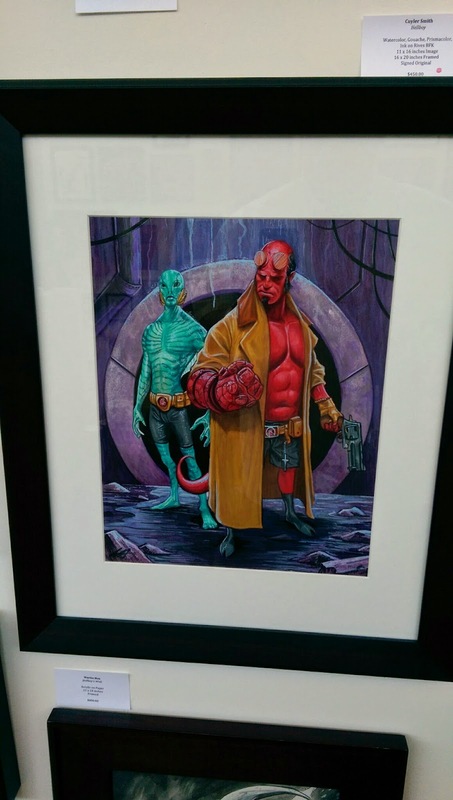 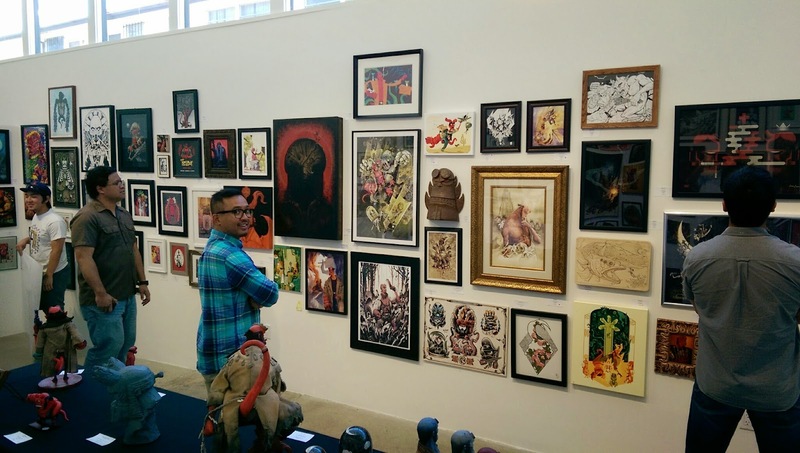 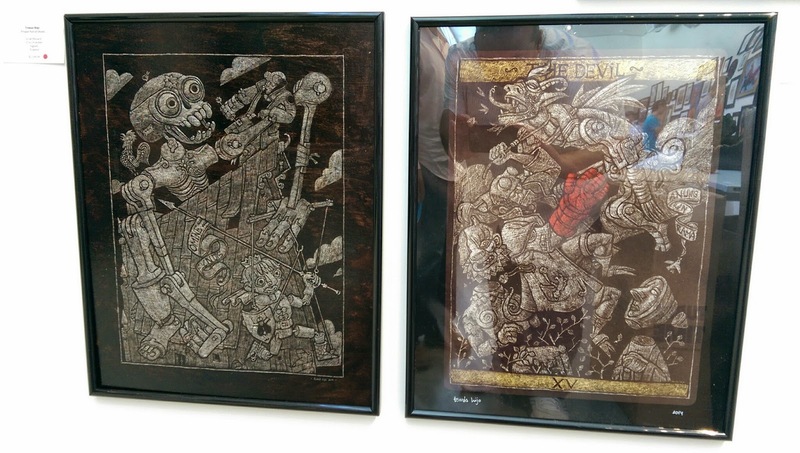 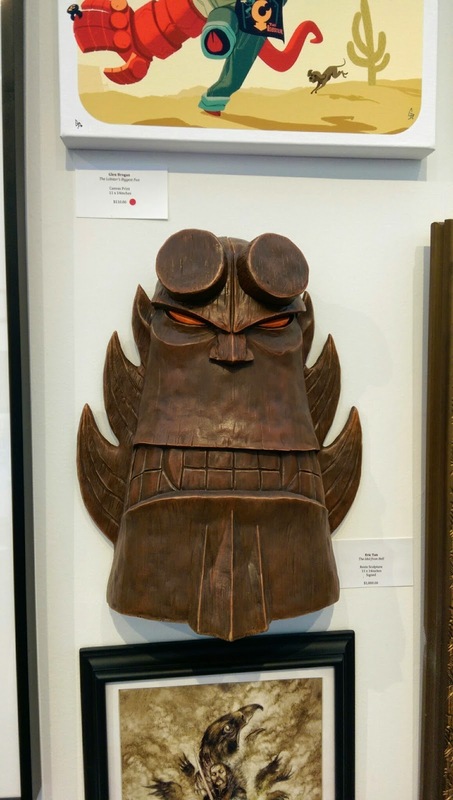 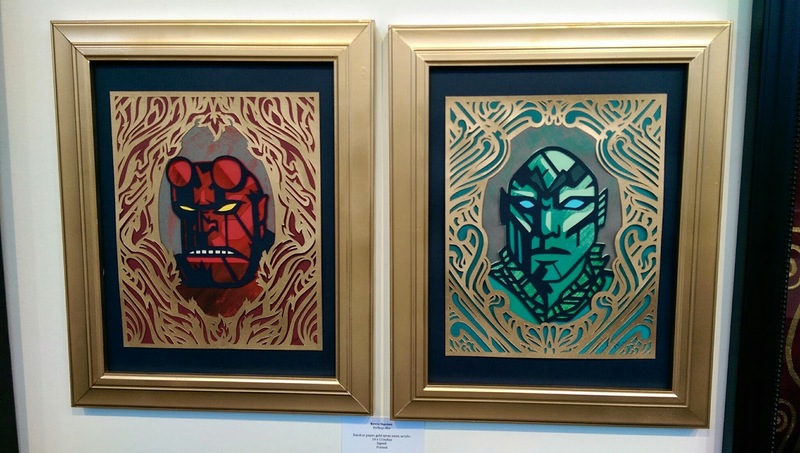 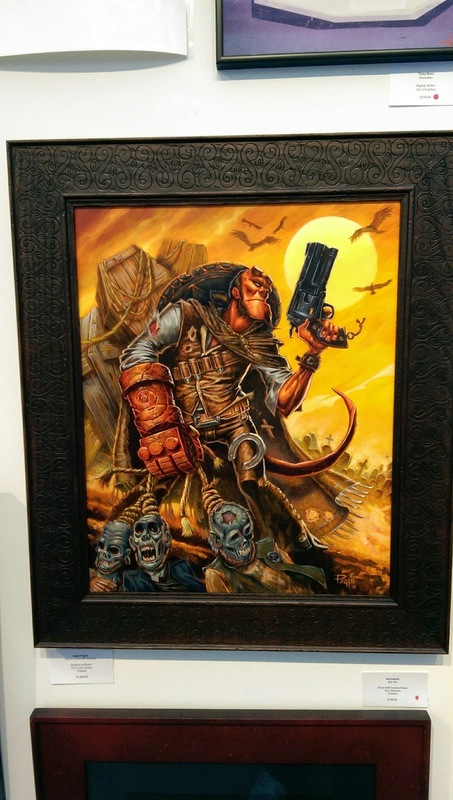 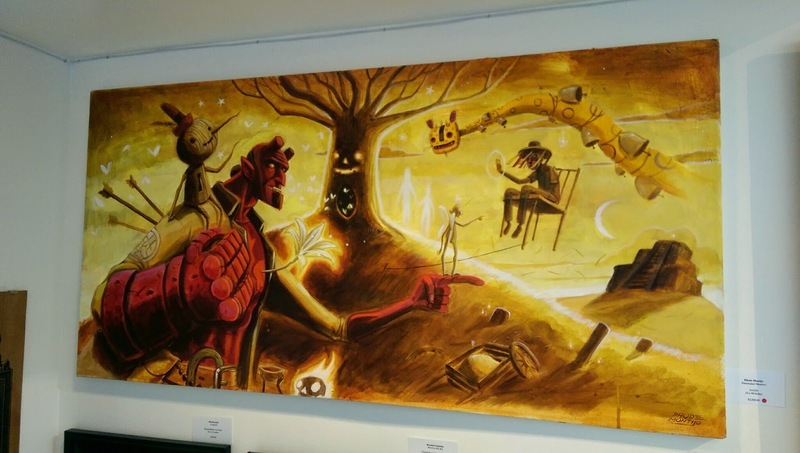 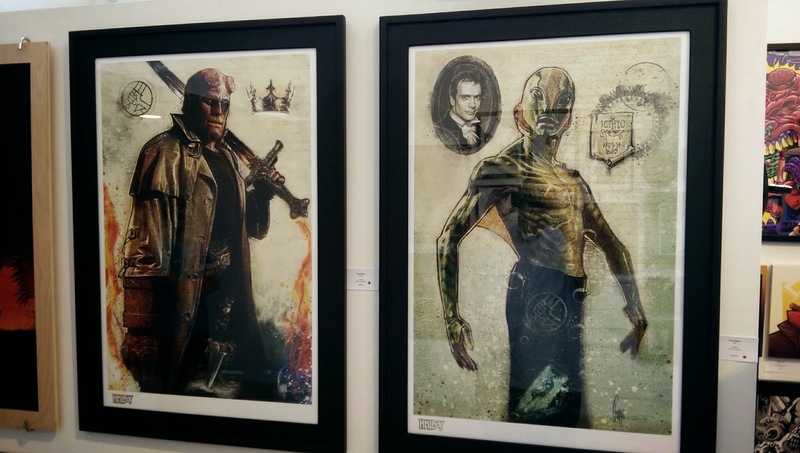 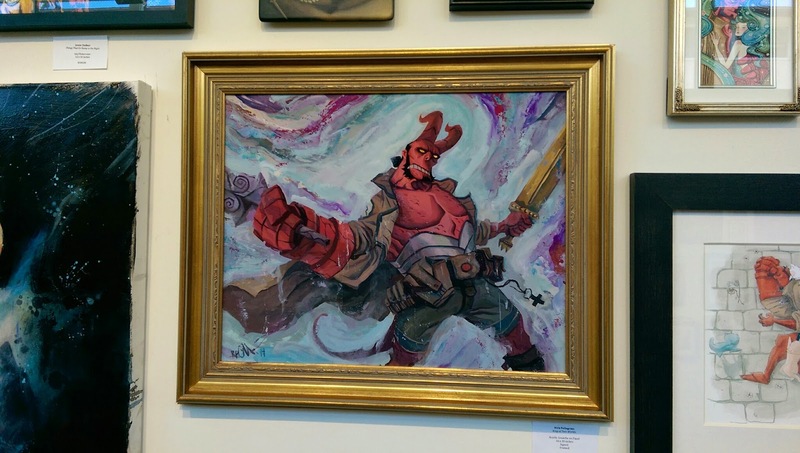 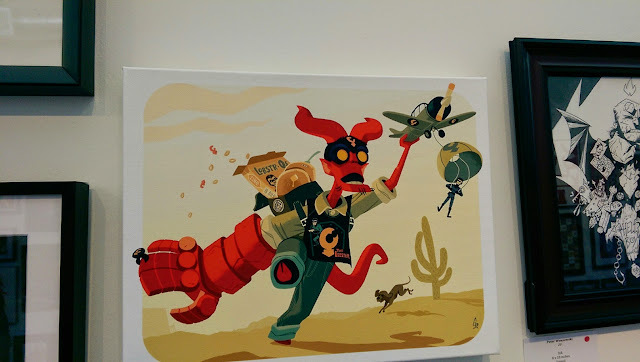 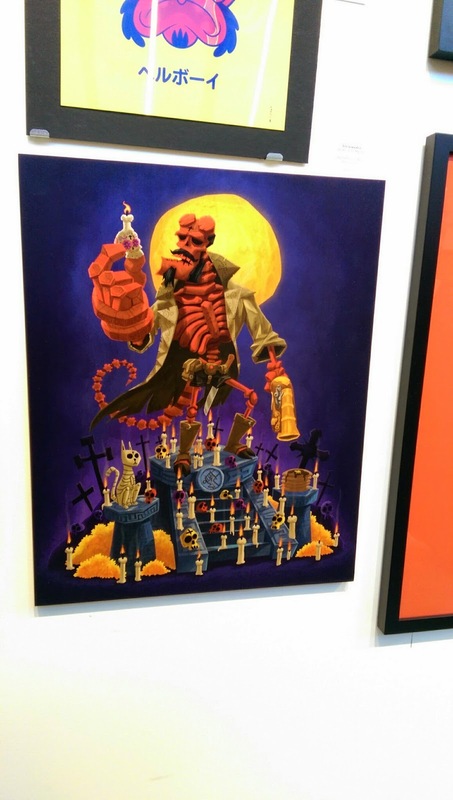 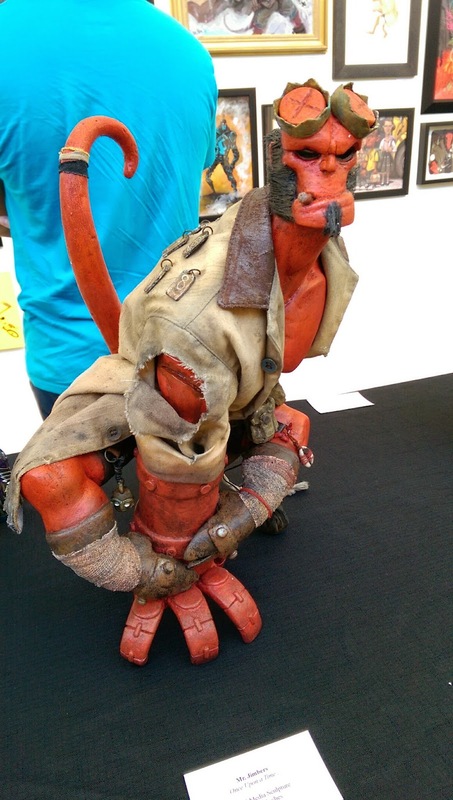 The Hellboy 20th Anniversary Show ends this Friday, May 23rd, and oh man, what a show it is. 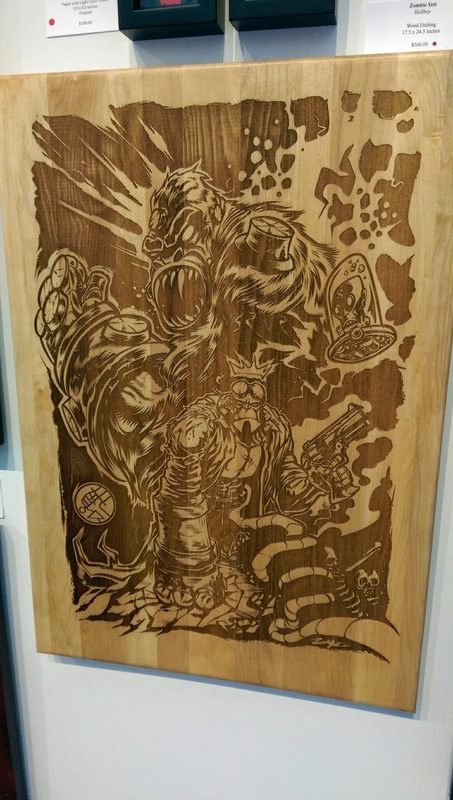 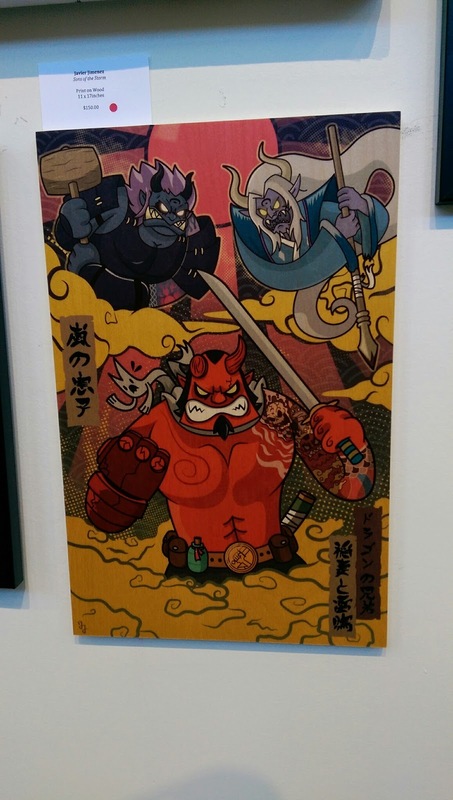 Hero Complex Gallery has more than 100 artists contributing to the show, all with their unique takes on Big Red. 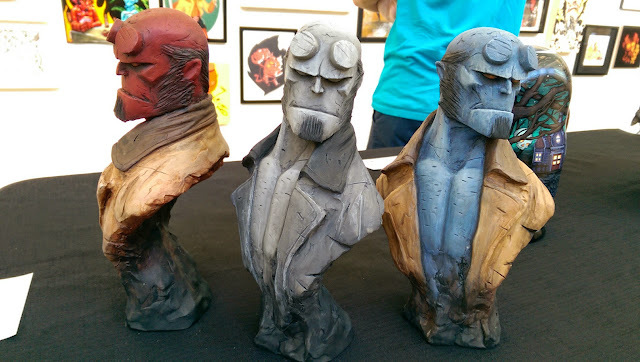 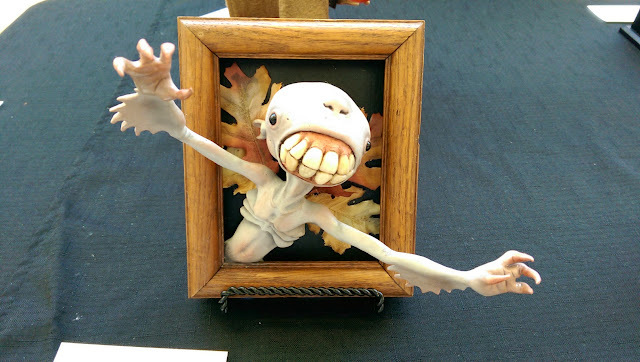 The works include drawings, prints, and sculptures. Check it out before it's gone.